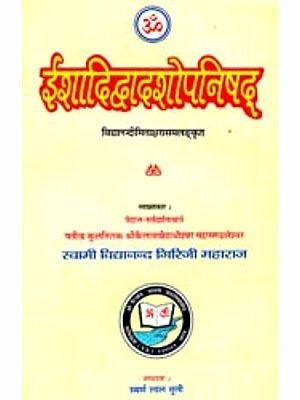 In December 1956, on the occasion of the 2500th anniversary of the Parinirvana of the Lord Buddha, a special issue of Brahmavidya was brought out, containing contributions from scholars all over the world. The Adyar Library is happy to bring out a similar volume of Jaina studies this year, when the 2500th anniversary of the Lord Mahavira is being celebrated on a grand scale in India. This volume is offered as a humble tribute to one whose life and teachings have had a great influence on the people of India. JAINISM is an integral part of Indian thought and culture; Jain literature, like Buddhistic, is a chapter of Indian literature. The Jain, Buddhistic and Hindu writings grew in an inter-related manner and a com- parative and co-ordinated study of the three is not only fruitful but necessary for a fuller understanding of each other. Jain asceticism, ethics and Yoga traverse common ground. 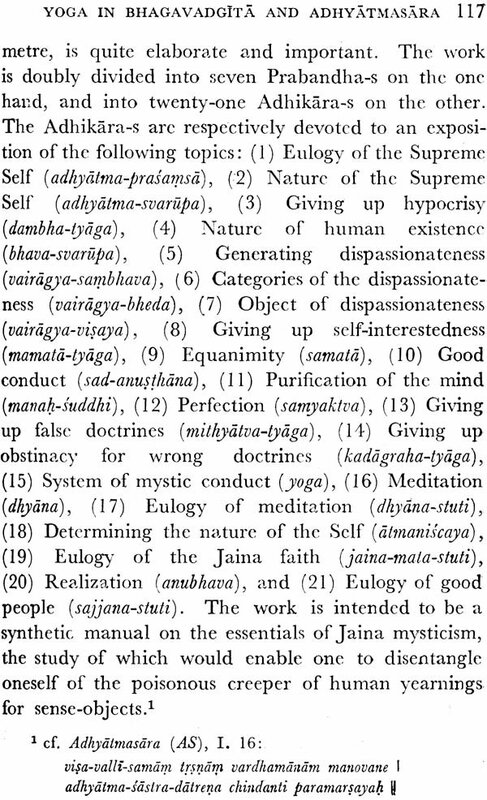 Jain concepts in philosophy have parallels in the Hindu. 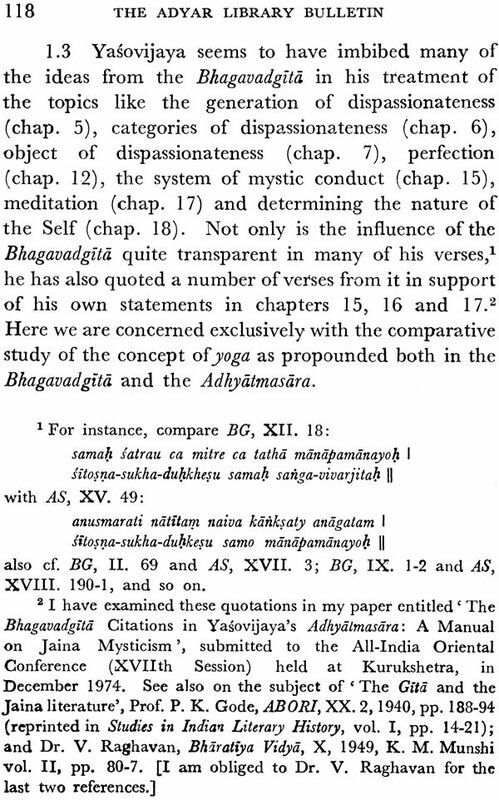 In logic, the Jain, Bud- dhistic and Hindu systems grew in an interlocked succession of texts as criticisms of each other and for a proper understanding of the purvapaksa of the major works of Nyaya-Vaisesika or Mimamsa-Vedanta, a knowledge of the works of Jain logicians is necessary .. Apart from this, the Jain theory of relativity as embodied in the doctrine of Naya and Syadvada has its own intrinsic value as a contribution to Indian philosophical thought-ferment. In Indian linguistics, we owe the development of Prakrit and Apabhramsa to the Jains who adopted them as their more common. media. In their efforts. 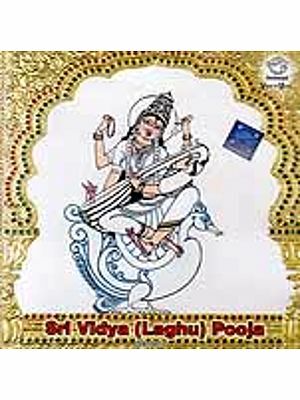 to reach the people at large, the Jains indeed became, in South India, pioneers in the development of verna- cular literature and the catalytic agents for new develop- ments in popular Hinduism. 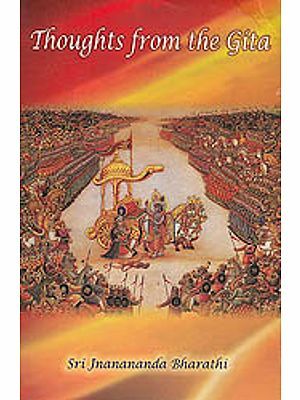 In their earlier phase, the Jain writers used the Hindu milieu of Itihasa-Purana and produced a large counterpart of the stories of Hindu heroes, particularly Rama and Krsna, the two personalities having the strongest hold on the people. Jain accounts of Hindu gods and goddesses, created from a sectarian point of view, seeped into the Hindu Puranic texts themselves. 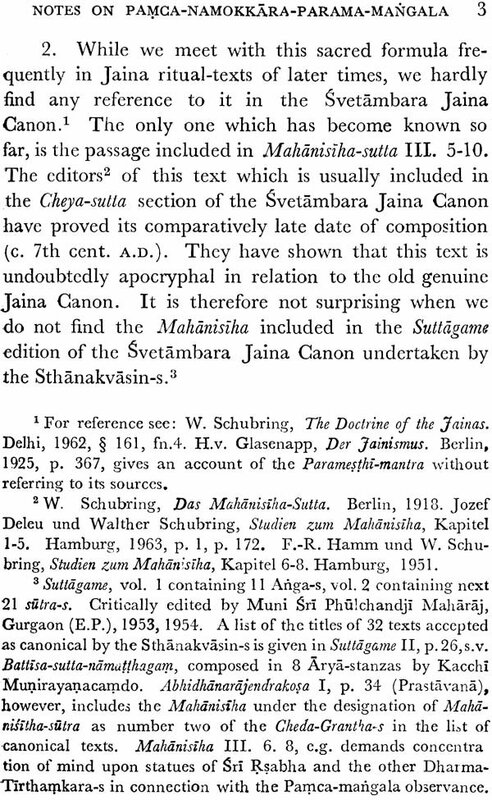 While the Jain variations of the Rama-story have been studied in detail, the material bearing on Jains and Jainism in the Hindu Purana-s remains to be collected and presented; recently I have come across in the Purana-s many interesting references to Jains and Jainism. An extension of the literary activity under this religious urge produced two important branches of Jain writings, the ascetic, gnomic and didactic poetry and the vast amount of narrative literature (Katha). 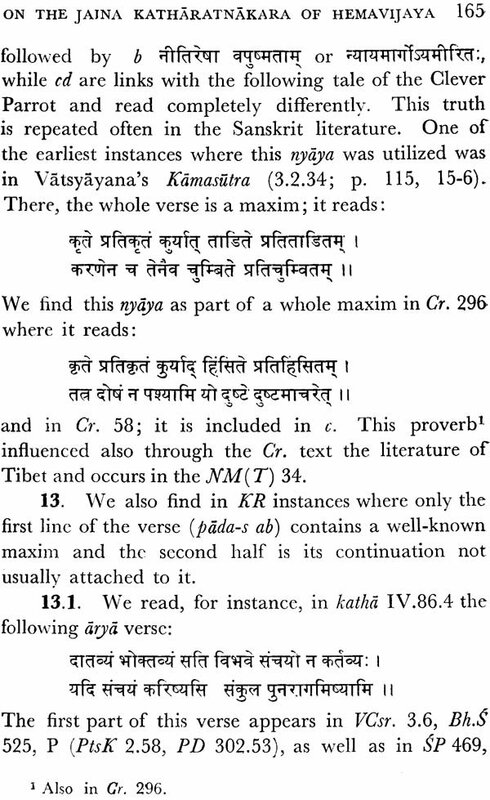 This took in hand also the development of prose, in which Hindu writers lagged behind. 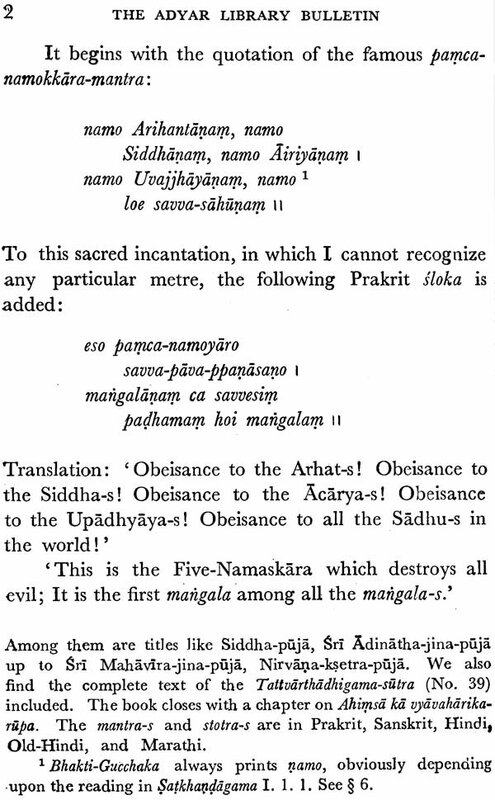 From religious narratives, the Jains went into Mahakavya-s and Khandakavya-s, Sataka-s, etc. 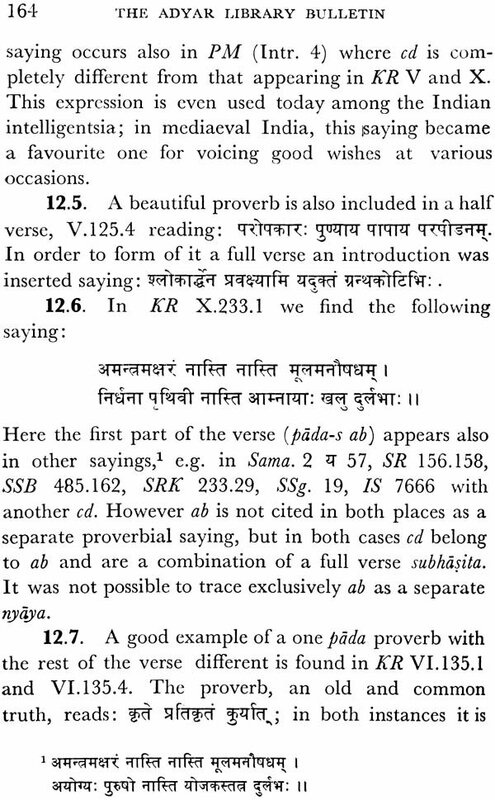 all of which count as legitimate parts of Sanskrit literature. 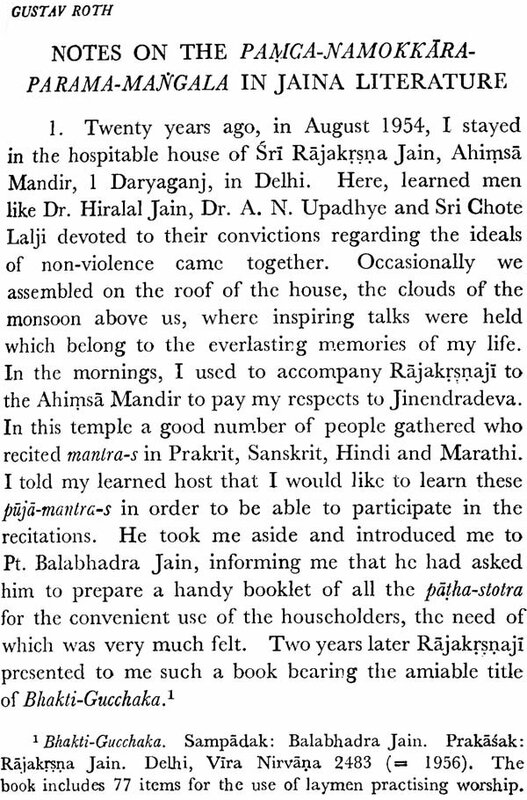 In their meeting with the Hindu philosophers, the J ains found that they had to turn to Sanskrit; at the same time, some leading Brahmin scholars and intellectuals became Jain, as it happened also in the case of Buddhism. 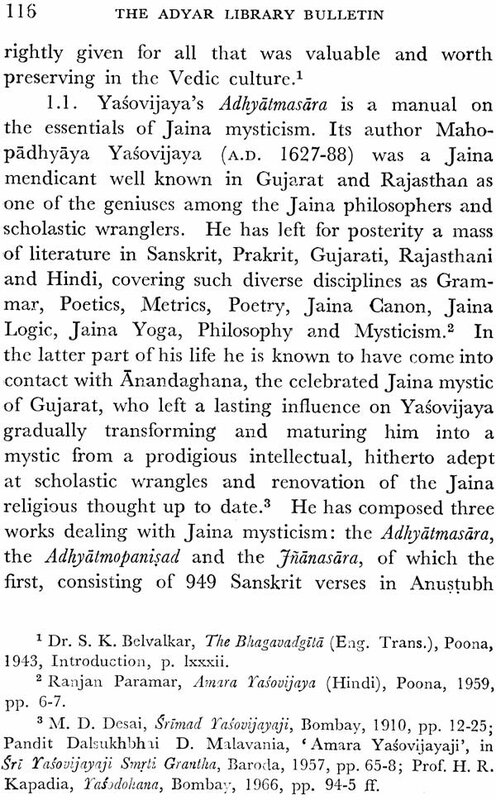 This taking to Sanskrit had as its own incidental product the Jain peculiarities in the Sanskrit diction and growth of Jain works on Sanskrit gram- mar. 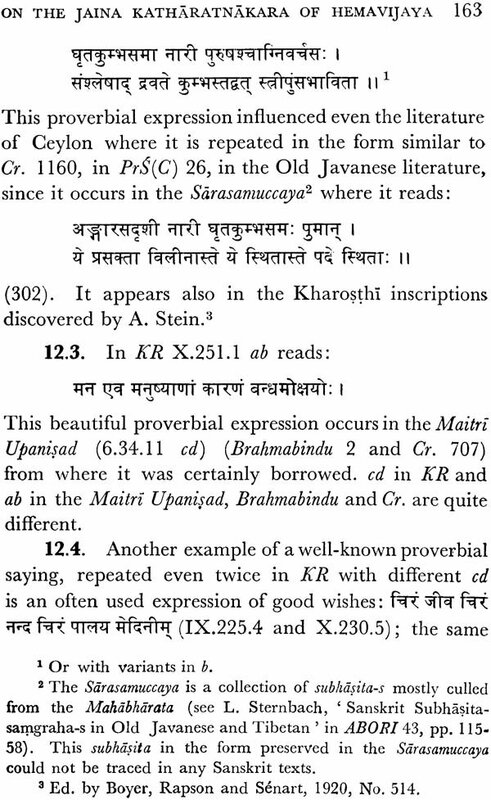 In grammar, prosody, lexicography, poetics and dramaturgy, the Jains made more or less common cause with Hindu writers; they adopted the prevailing theories of poetry and drama, but as I have shown elsewhere. they and the Buddhists perhaps were indirectly res- ponsible for the acceptance of Santa as a separate Rasa; and it is in the realm of plays of Santa Rasa themes that the Jain contributions to drama Iie." 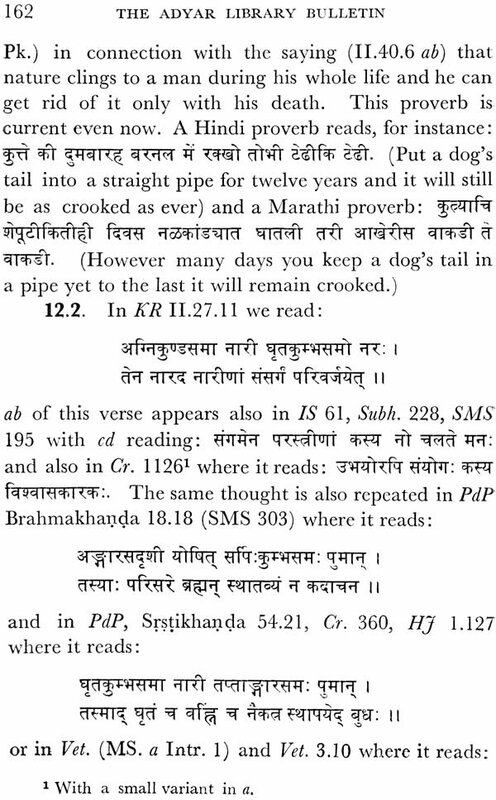 In Katha-s and Kavya-s, and in commentarial writings, the Jains showed their all round erudi- tion so that the side-lights thrown by Jain writings in these fields are of immense cultural, historical and bibliographical value. 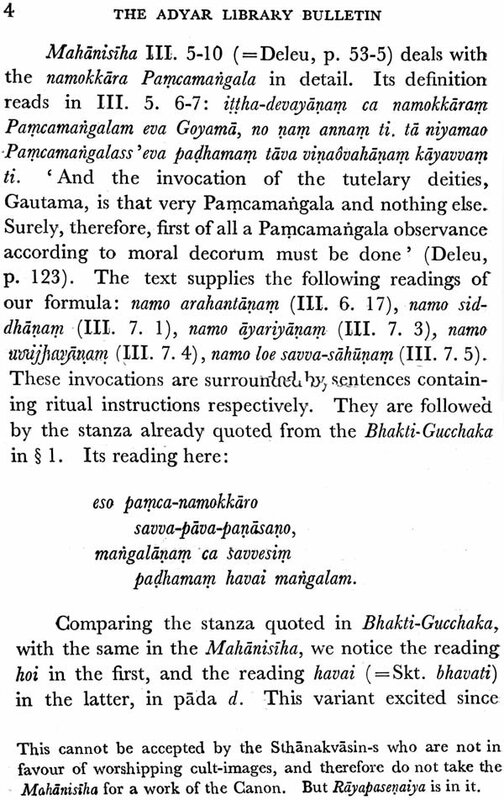 They vied with Brahmanical authors in recondite productions, in tours de force, the poems employing slesa and embodying two or multiple themes (aneka-samdhana). And they not only excelled in this line but even overdid it. 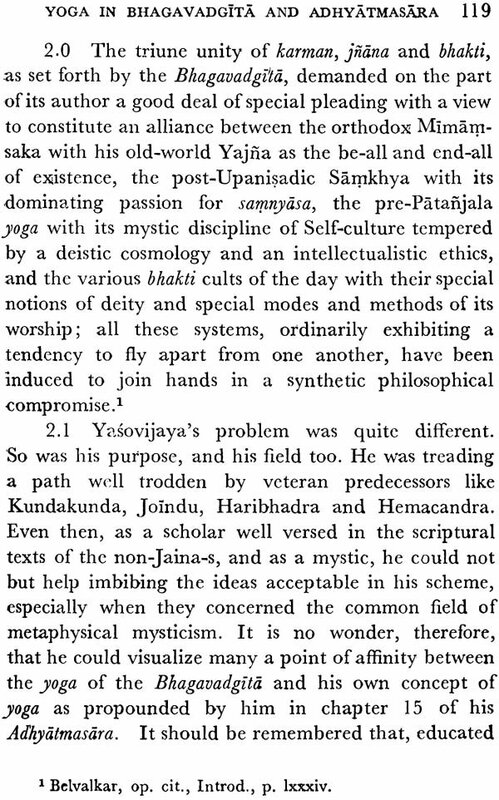 Ascetic discipline, cultivation of knowledge and devotion to literary pursuits produced among the Jains a large number of polymaths who were prolific and versatile; Hemacandra, styled "Kalikalasarvajna’ is only the foremost example; there were several others like Haribhadra.